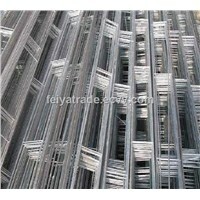 Verified Supplier | Feiya International Group Ltd. 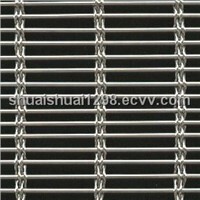 The stainless steel mesh is a superior grade stainless steel wire SUS302 304 304L 316 316L woven a mesh further processing products as raw materials. 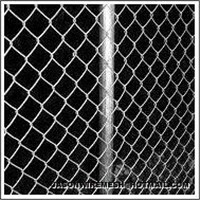 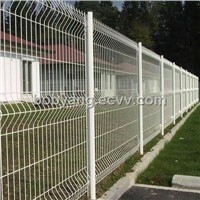 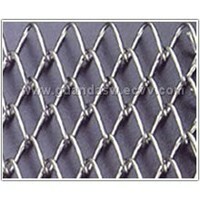 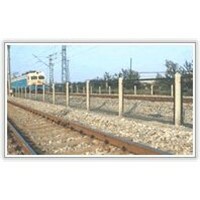 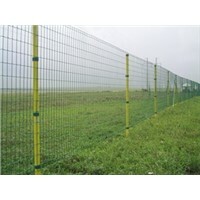 Stainless steel wire mesh weave: plain, twill the microgroove weaving way. 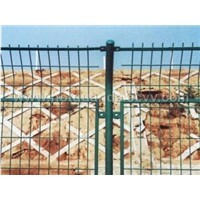 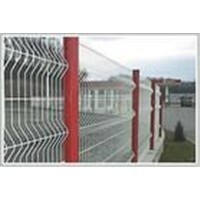 Because of the characteristics of stainless steel, stainless steel mesh processing has a wear-resistant, high strength, long service life, the mesh precise structural unity, not curled, easy to use, the screen thickness, anti-static, anti-acid and alkali resistance corrosion products with acid and alkali resistance, heat resistance, wear and performance characteristics, a result, in recent years, the stainless steel mesh is widely used in coal, petroleum, chemical, food, medicine, machinery manufacturing and other industries as mine screen. 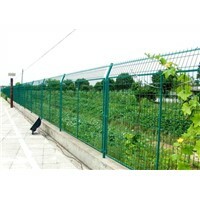 Uses: Stainless steel wire mesh is mainly used for acid, alkaline environmental conditions screening and filtering. 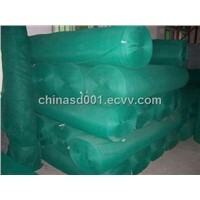 Primarily as the oil industry make mud network, chemical fiber industry as sieve filter, electroplating industry for pickling network. 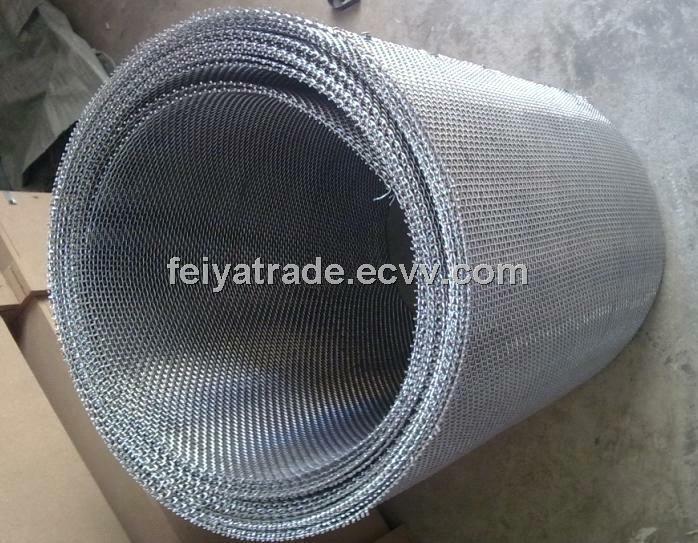 Stainless steel mesh can be divided into: Stainless steel square wire mesh, stainless steel dense grain network (seats shaped network) ultra-wide network (1.2-3.5 meters 5-8 meters) wide, the large wire profiled net, special specifications can be added according to user needs custom processing .